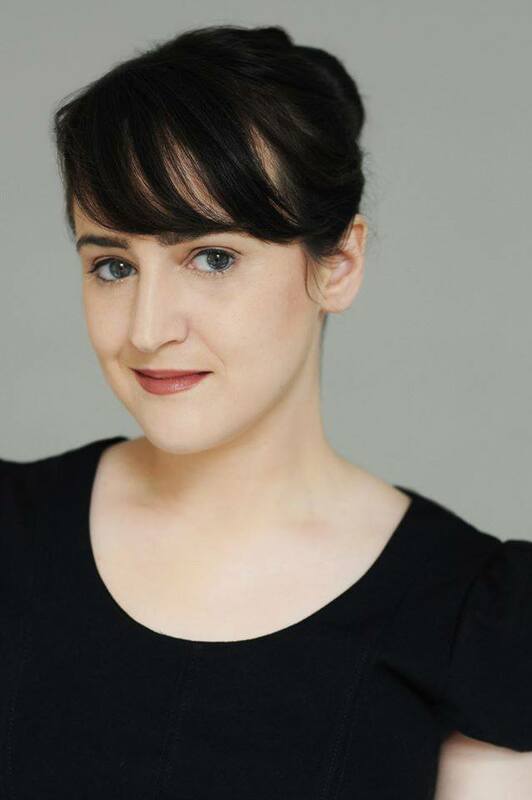 When Mara Wilson was a little girl, Hollywood couldn’t get enough of her. She was one of those child actors who seemed preternaturally mature. Her vocabulary was surprisingly expansive. She could carry on full-blown conversations with adults. And she appeared to be in full control of her emotions, bringing out the puppy dog eyes at just the right moment. Wilson was just 7 then, but she’d already had memorable roles in a remake of “Miracle on 34th Street” and opposite Robin Williams in “Mrs. Doubtfire.” A couple of years later she’d score her biggest part yet: Playing Matilda in a film adaptation of Roald Dahl’s classic about the precocious book lover. Then the offers stopped coming. As she hit her teenage years — a dreaded period of change for any child star — it seemed studio executives didn’t find her all that cute anymore. Wilson started looking at her peers — Scarlett Johansson, Keira Knightley — and she knew. It’s a struggle she details in her new memoir, “Where Am I Now? 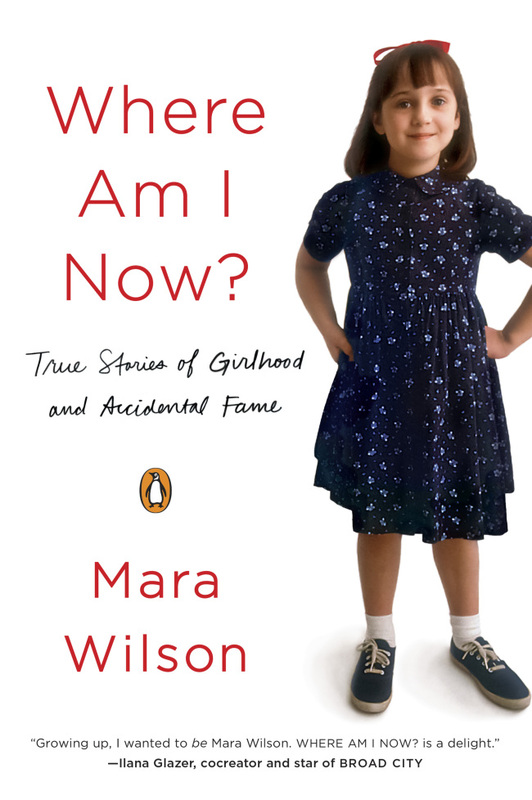 : True Stories of Girlhood and Accidental Fame.” Wilson has been writing for years: She studied playwriting at New York University; her website is named marawilsonwritesstuff.com; and her witty commentary on Twitter has earned her 300,000 followers. But when literary agents began approaching her with the idea of writing a book about her days in the movie business, she sparked at the idea of being able to explain herself in more than 140 characters. Wilson was sitting at the Tea Rose Garden in Old Town Pasadena, a quaint cafe she went to with her “Matilda” castmates when she was a girl. Though she now calls New York City home, Wilson is a Burbank native, and most of her family still lives here. But as soon as she got the chance to move out of Los Angeles, she jumped. At 18, she felt like everyone here was too focused on looks. Plus, she sunburned easily. And all the driving made her carsick. But even 4,500 kilometers away, she found it difficult to escape her reputation. At New York University, she was “a thousand percent” known as the girl who used to be a child star, said Rachel Bloom, star of the CW’s “Crazy Ex-Girlfriend” and Wilson’s former classmate there. That Wilson even went to college is a rarity for a kid actor. Most young stars decide to strike while the iron is hot — meaning keep acting while they still look fresh-faced — instead of pursuing higher education. Wilson credits her interest in education to her parents, both of whom attended Northwestern University on scholarships. Her mother, who served as her manager, died from cancer when Wilson was just 8. “The only stars are in the sky.” That was the credo in the Wilson home. Any money she made on film sets was put far away in saving accounts that she wasn’t allowed to touch. Once, when she was shopping for dorm room supplies at Target, Wilson got into a fight with her father because she wanted to buy some slightly pricier items. She was paying her own tuition, she argued, so why shouldn’t she be able to get whatever she wanted at Target? Wilson still acts occasionally — just not on the big screen. She does a lot of voice work, most recently on “BoJack Horseman.” And she hosts a show at New York’s Public Theater, “What Are You Afraid Of?” about people’s phobias. Sometimes, she said, she misses being on film sets, which she has plenty of warm memories from. For someone who has lived her life with an audience since she was a girl, it makes sense that Wilson is most comfortable finding herself in public. But in a way, it seems that she’s always known how her story would play out. “I might not want to be an actress all of my life,” the 7-year-old she told Couric in that “Today” interview.